A computer virus is malicious software (also known as “malware”) that can copy itself and infect other software or files on your computer. These virus are often spread when using the internet and downloading files which are affected. 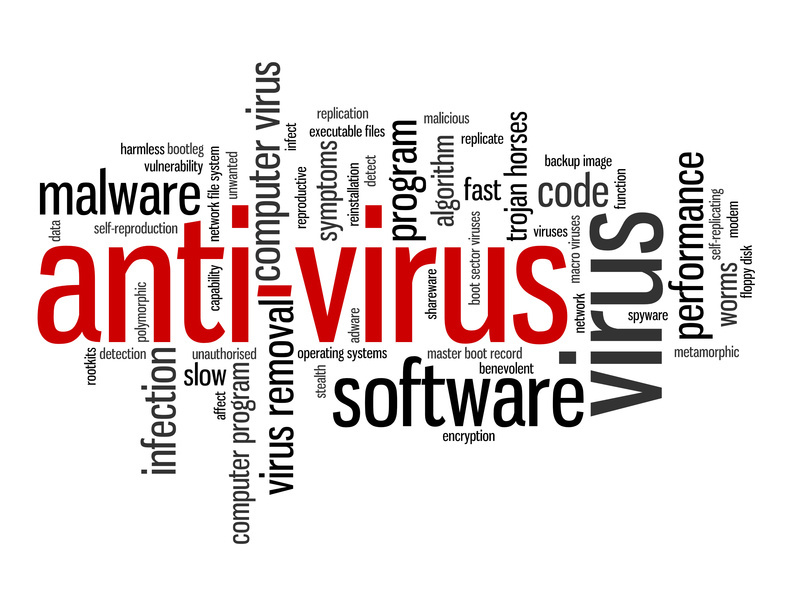 Often the symptoms of a virus are that the computer will fail to start up or it will hold you to ransom to make some kind of payment in order to remove it. NEVER pay the money as the information is collected by professional Hackers who will then use the information to make purchases on the Internet using your details. At Know I.T. Consulting, we have a 100% fix rate of removing Virus’ from an affected computer. We use a series of tools which helps ensure that the virus is removed permanently and no long lasting damage has been left. As part of our service we will also make recommendations and advise on the best software to ensure you do not become affected again. Remember, we are a completely vendor agnostic supplier and will not try and sell you any kind of software, in fact for home users most of the software we recommend is often free! So whether you are a home user suffering with a virus or an office enterprise looking to renew its Security policies – contact us today to see how we can help you.